Now to complete the chapter on “Old Ella” . . . Eventually she became quite close to Will O’Brien, a local chap who was employed at Miner’s Store by day and lent many of his talents, such as speech, diction, and dancing to the local aspiring youth. He had previously studied Shakespeare in Boston and New York and was thought to be quite talented. 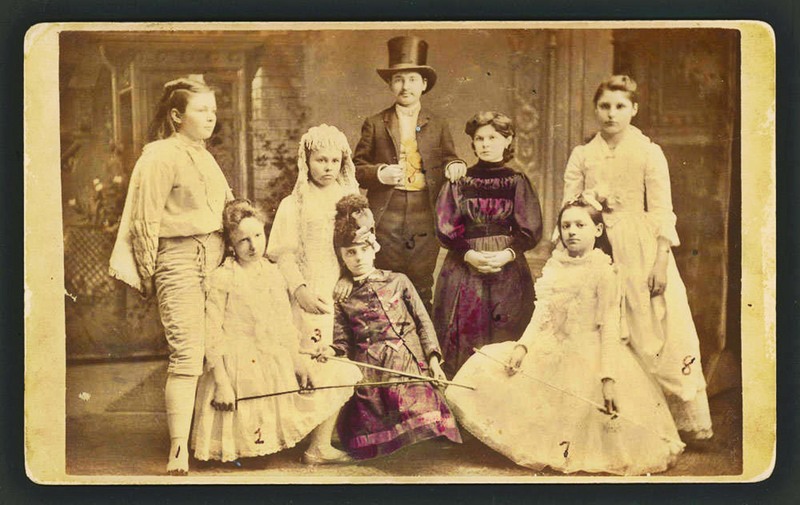 It was he who had worked with the children in their performance of “Beauty and the Beast” in 1888 when they successfully raised $40 for the destitute of town. Eventually, the feelings between Will and “Old Ella” became so intense that they ran off to Denver and supposedly married. When Will met an early death in 1891, his father made arrangements, as per his request, to have his body shipped back to Red Cloud for a proper burial. 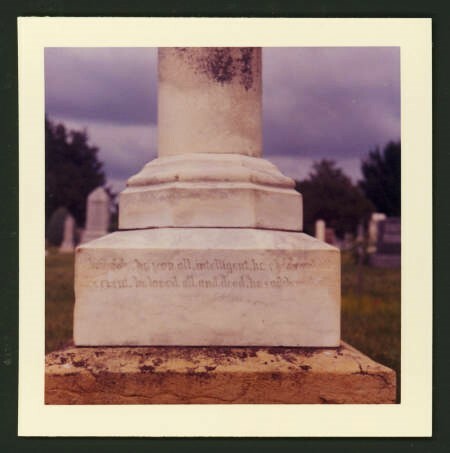 When a resident, O’Brien had been a member of the Knights of Pythias. The local chapter had agreed to grant their brother his requested burial but with it came a stipulation – that Ella not be allowed to attend. Reports were that the sorrowful widow spent all afternoon weeping at Miner’s Store.